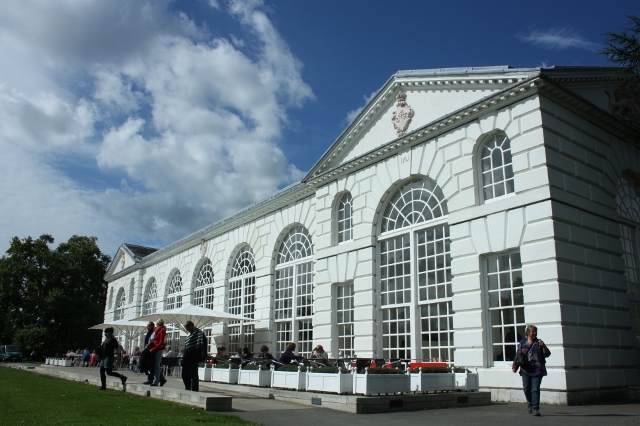 Arrive at Kew Gardens by bike after cycling the University Boat Race route of the River Thames on our Ale Tasting Bike Tour. 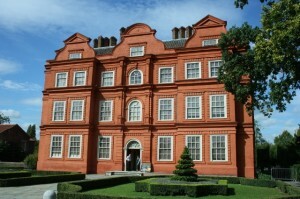 Pass Fullers Brewery, the oldest brewery in London, taste their beers and visit the brewery Shop*. 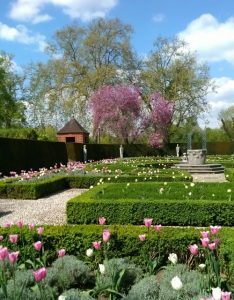 See historic houses and ancient pubs on this route crossing the River Thames several times. 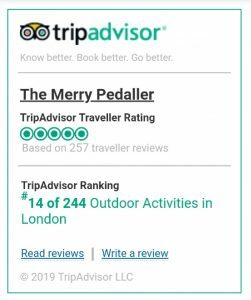 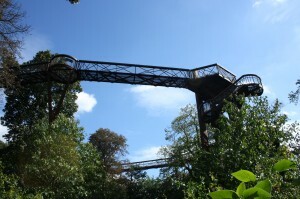 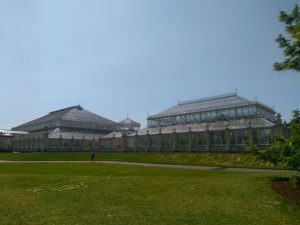 If you prefer cycle the largest Royal Park of London before or after your Kew Gardens visit on our Royal Deer Park Ride. See 2 types of deer roaming in this old hunting ground of royalty. 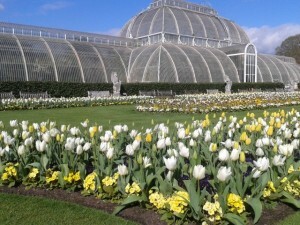 Stunning Chihuly glass scultures will be sited around Kew Gardens from April use our Bike to cycle there . 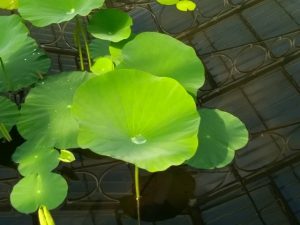 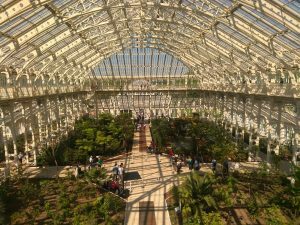 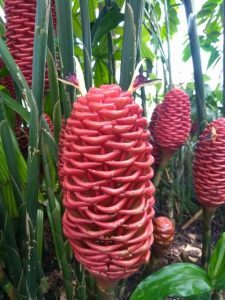 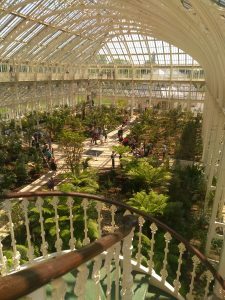 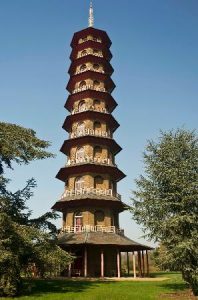 Kew Gardens is a 250 year botanical gardens and UNESCO World Heritage Site set on the River Thames in Zone 3 SW London and can be visited after our rides. 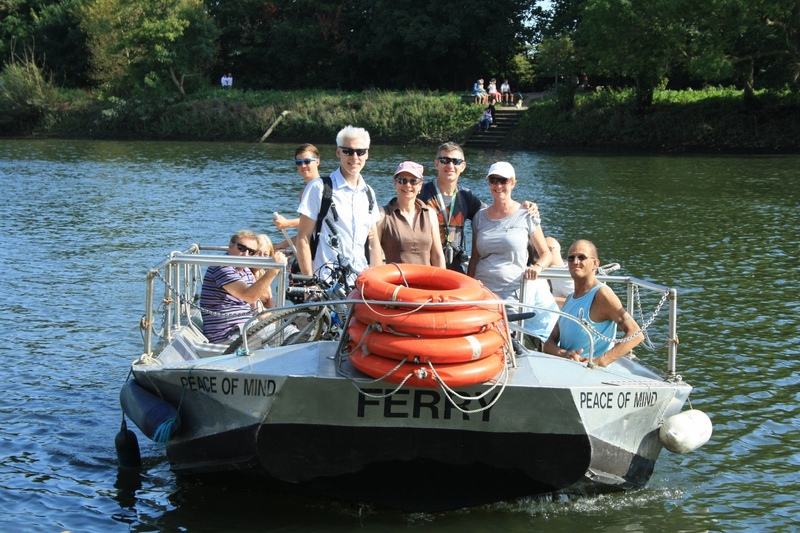 Contact Us to request a date for your Kew Gardens Bike Tour, either Royal Deer Park Ride or Ale Tasting Bike Tour. 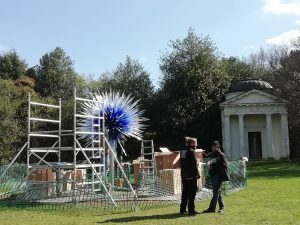 American glass sculpter Dale Chihuly works are coming to Kew Gardens this summer! 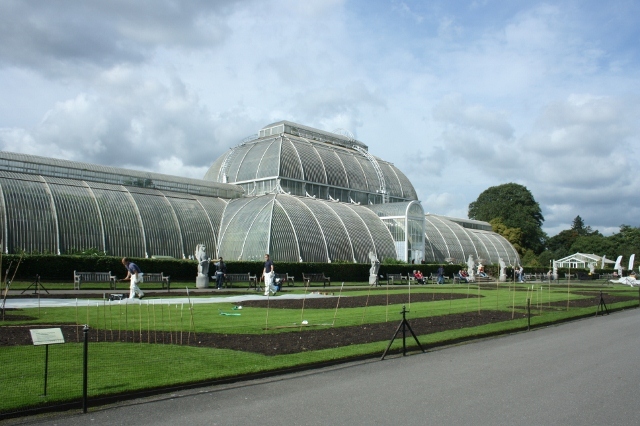 13th April to 27th October selections of his art pieces will be located around Kew Gardens. 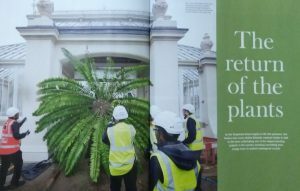 The Victorian Temperate House is now open after extensive restoration work, you can visit after a bike tour. 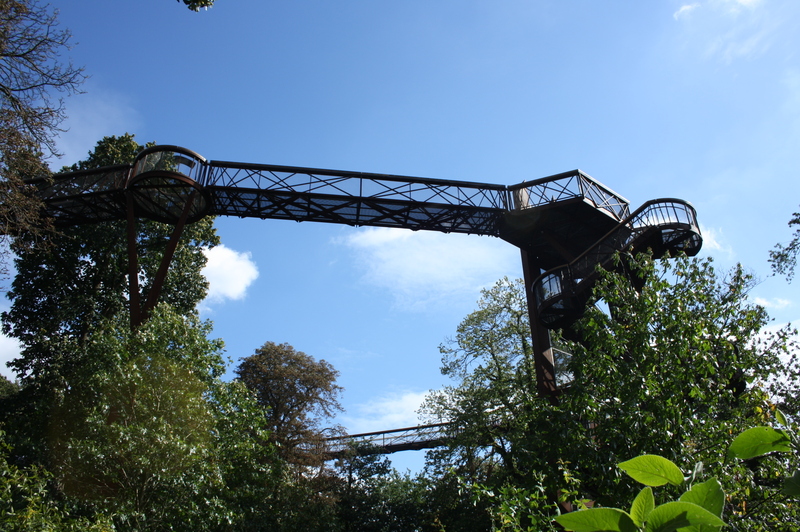 The views from the upper walkway are stunning! Contact Us to request a date for your own private Kew Gardens Bike Tour.